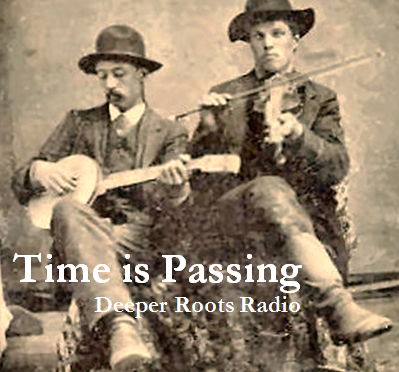 Country, rock, gospel, tradition, blues, and ragtime…just a sampling of the styles that you’ll hear when you tune into Deeper Roots this week. 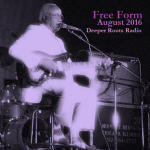 We’ll feature some contemporary sounds from Luther Dickinson and Bruce Hornsby…classic country from Hank Snow and Webb Pierce…traditional standards from John Prine and Mac Wiseman…rock gems from Bo Diddley and Elvis Presley. And, believe or not…there’s more! 33 Cab Calloway Everybody Eats When They Come To My House Are You Hep To The Jive? As we make it over the summer hump, we’ll take time to celebrate all the things we love about the summer heat. Those stunning summer skies, sea breezes, backyard barbecues, and the lift of a summer rain. 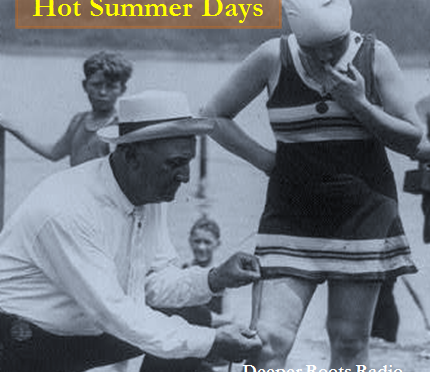 We’ve got the beach sounds of the sixties, Hawaiian medleys from the islands, sophisticated sass from Buster Poindexter, hot kissin’ from H-Bomb Ferguson, the summer rain, the summer sky, and the Summer Wind from Frank Sinatra. 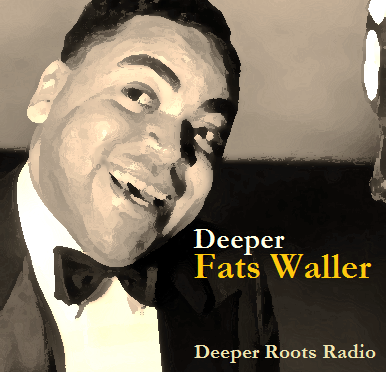 Rock, zydeco, country, pop, bluegrass, rock, and so much of what comes from the in-between this week on Deeper Roots. 5 Bob Brozman Hawaiian Heat Waves Medley Hello Central, Give Me Dr. Jazz! Theme time this week! 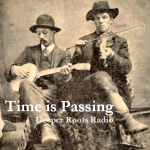 We are going to dip into a sometimes raucous, other times wistful, blend of country, blues, jazz, and what-not…to celebrate (or is it bemoan) the passing of time in our show this week. The clock is ticking, the calendar flipping, and the little blue orb keeps spinning around that big bright one. 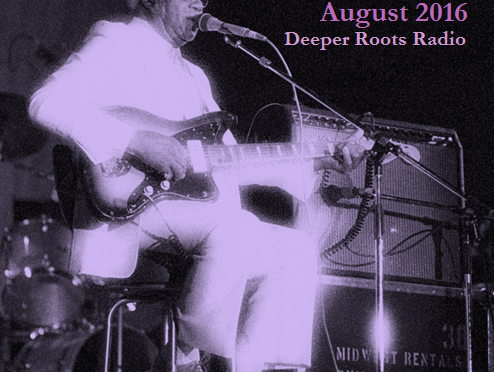 And all the while we live our lives celebrating the luminous sounds on Deeper Roots; this week featuring Johnny Otis, Fenton Robinson, Bob Dylan, Texas Jim Lewis, Roy Acuff, and so many others. Time may be passing and we may like to reminisce and wax nostalgic, but we press on…driven by music from the past century (among other things). 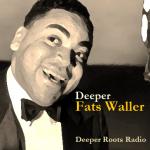 In his brief life of 39 years, Tom Waller (better known as ‘Fats’) took what he learned from the church organ and broke the bonds of sacred for the swinging sounds that he would learn from Willie “The Lion” Smith, James P. Johnson, and Eubie Blake. While the organ (or, as he liked to call it “The God Box”) was his first love, it was his songwriting and ebullient personality that would infuse his melodies that set him apart. The American Songbook chapter called “Joy” is full of his music and the tragedy of losing him too soon to his demons likely prevented us being further enriched. Tune in for two hours of music that inspired Fats as well as the music he gave us.